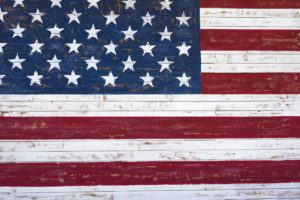 Home Article archives Don’t Miss Out on These 4th of July Events! Where will you be celebrating America this year? Each year, we celebrate our independence on the 4th of July and deck our streets, homes, and gear out in red, white, and blue. There are so many local and distant events you can choose from, but with two of the most amazing Independence Day events in your neighborhood, there is no place better to celebrate the 4th of July! 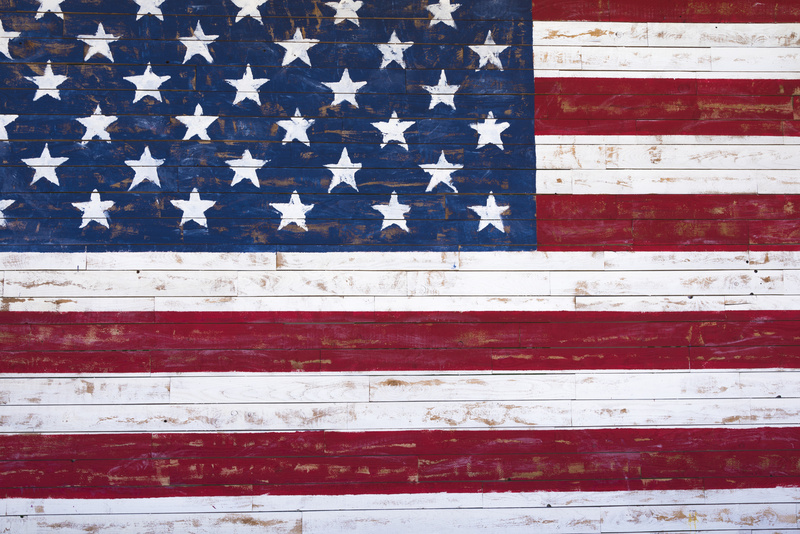 We highly recommend checking out these local events for a day and night filled with red, white, blue, laughter, great food, and even better company! This year’s theme of the 86th Independence Day Parade is “Hats Off to Our Heroes!” This is an annual event that brings families, friends, locals, and nonlocals together for some traditional American fun! The Grand Marshal of the event will be Glenn Dalling and the fun all takes place on Main Street in Rexburg at 10:00 a.m. There will be floats, dancers, live entertainment, bands, and drill teams to make up this amazing event! Join the locals and head over to this amazing 4th of July celebration that is hosted by the Rexburg Area Chamber of Commerce! This annual event includes a day in the park where there will be food, an arts and crafts booth, live entertainment, outdoor activities, a mechanical bull, and much more! Simply head over to Porter Ranch for an amazing day! After all of the midday fun, the Madison County Open Rodeo will be commencing! Of course the evening will end with the sky lighting up with red, white, and blue underneath the stars. All of us at Bell Black Insurance in Rexburg, Idaho would like to invite you and your family out to enjoy all of these holiday events!